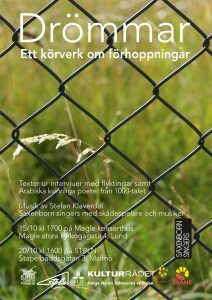 Premiere of Dreams, a new oratory based on interviews with refugees in Sweden interfoliated with classical arabic poetry by female poets from around year 1000. 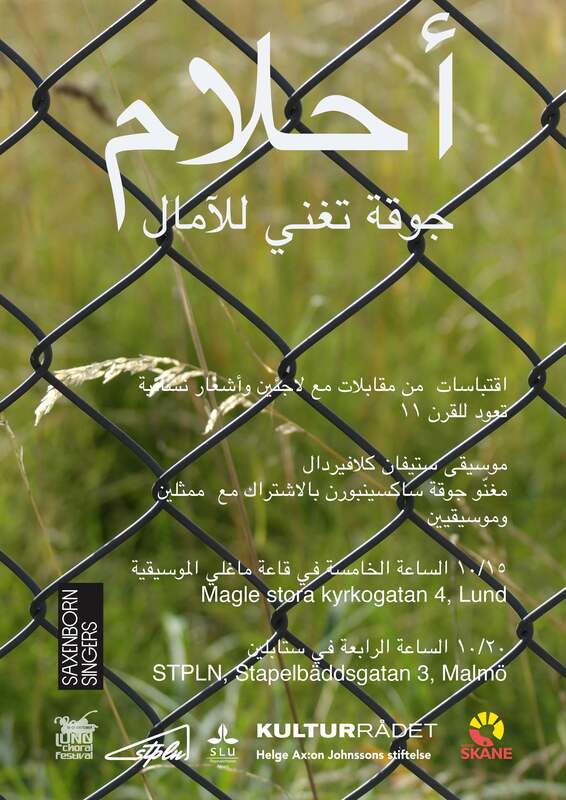 Talk at the conference well-being residency think-tank about the time at Ängelholm hospital as artist-in-residence. 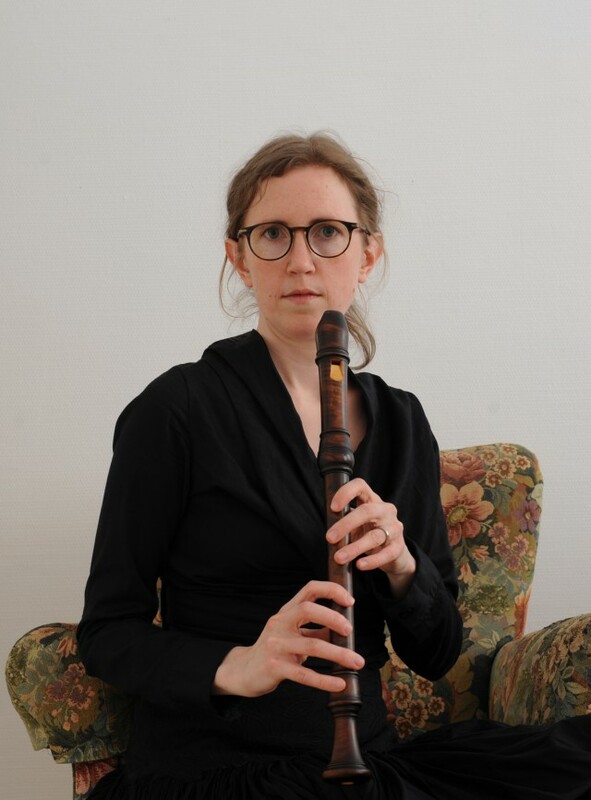 eyes like a flame of fire is performed by Ida Höög in a concert organized by Media Artes, Växjö. 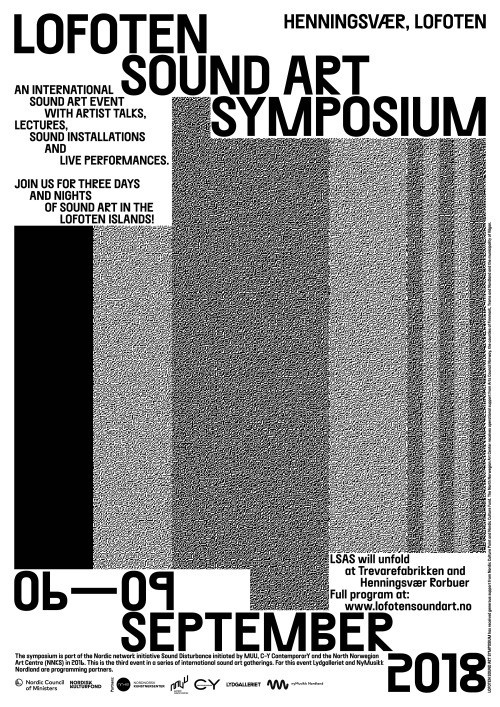 Participating in Sound art symposium in Norway, hostning network meeting and talking about swedish sound art. 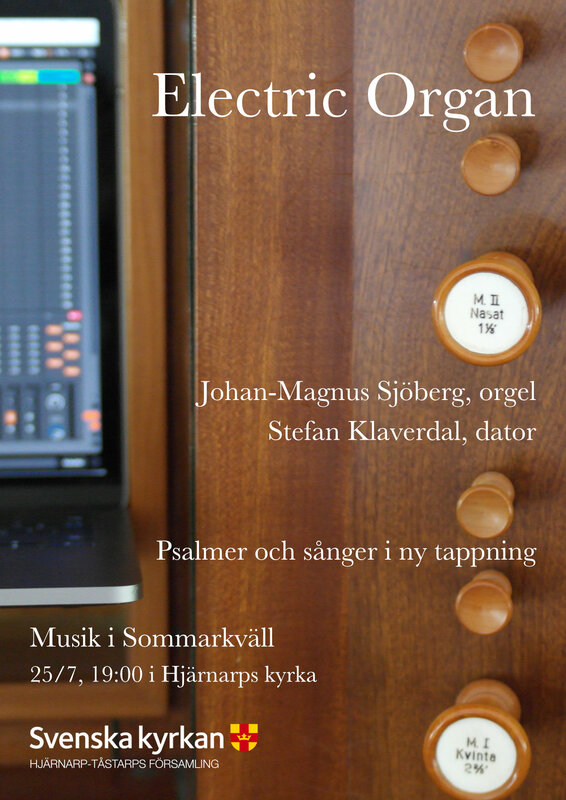 Music based on psalms for organ and electronics with Johan-Magnus Sjöberg (organ) and Stefan Klaverdal (electronics). 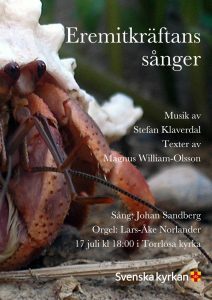 More music for voice and organ based on Eremitkräftans sånger (Songs of the Hermit Crab) by Magnus William-Olsson premiered. 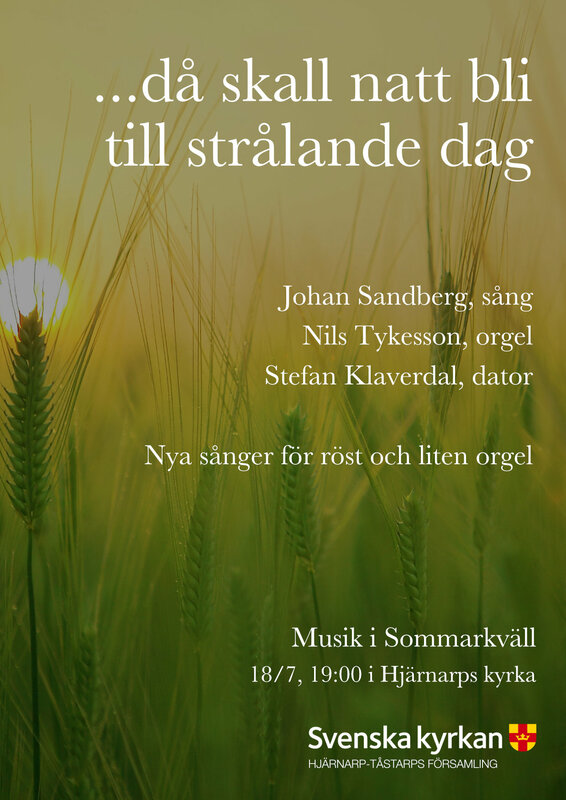 Also performance of The Nurses Songs for voice and electronics. 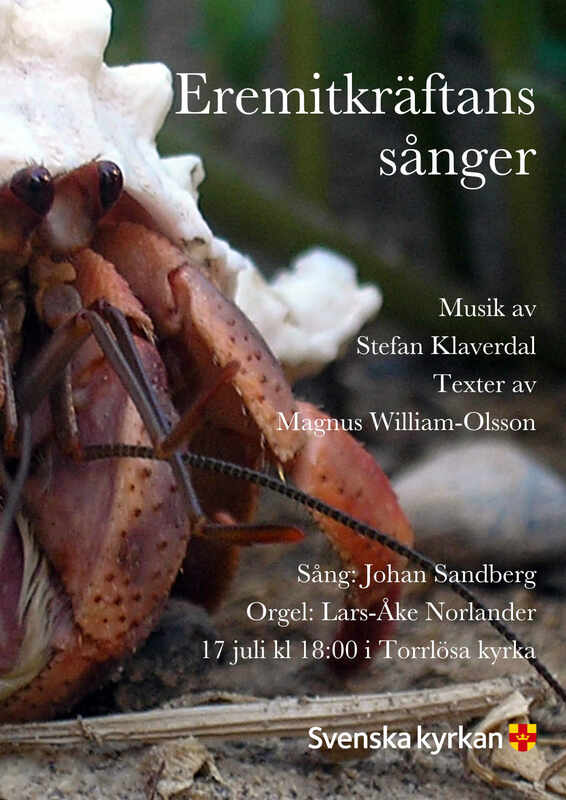 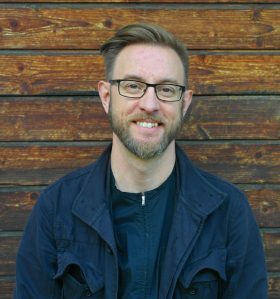 Premiere: music for voice and organ based on Eremitkräftans sånger (Songs of the Hermit Crab) by Magnus William-Olsson premiered. 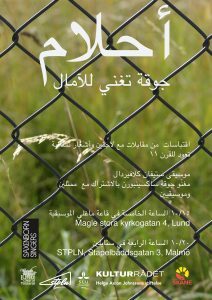 ”Thoughts and reflextions” Visual and auditive works about the relationship between existential thoughts, music and the visual. Exhibition of digital prints, scores, videos, sound work and music. 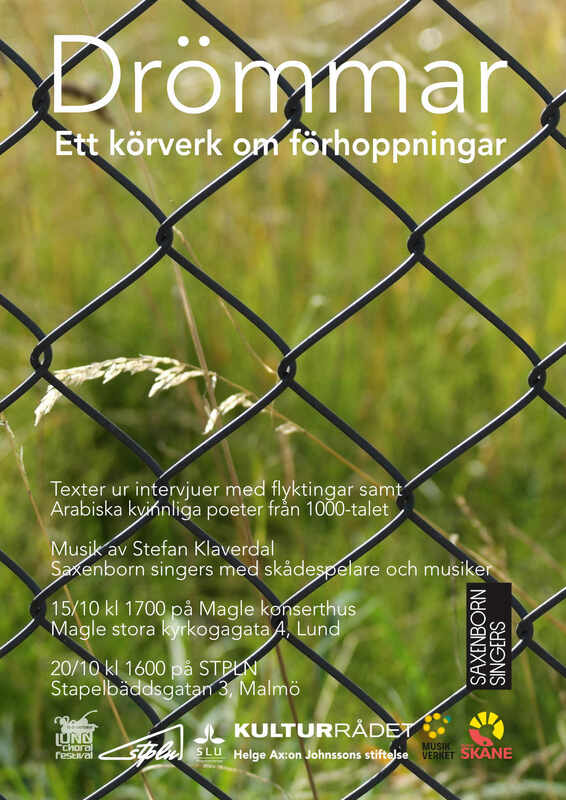 Opening hours when the office is open. 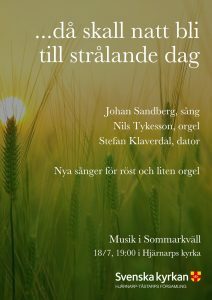 See webpage.